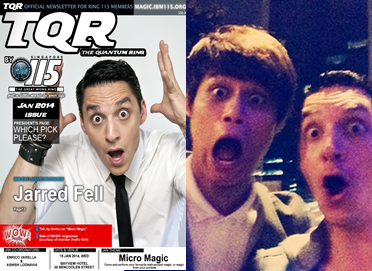 “How did you do that!” was what Singapore Celebrity JAMIE TEO said to Alvin Terence during a magic filming segment by SinemaTV in 2011. 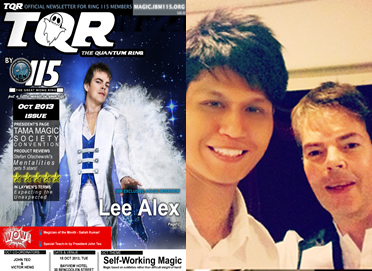 Alvin Terence is a professional Psychological Illusionist, having performed for the country’s most renowned and reputable personalities such as Members Of Parliament, as well as Celebrities, Bank Events, Clubs, Hotels, Shopping Malls, Luxurious Brands, National Events (Youth Olympic Games 2010) and MORE! It seems like Alvin Terence is the PEOPLE’s MAGICIAN. 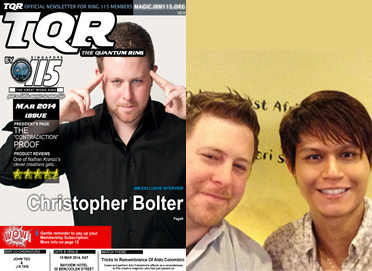 Alvin Terence is not your regular Magician, he is a Psychological Illusionist (or a Mentalist). 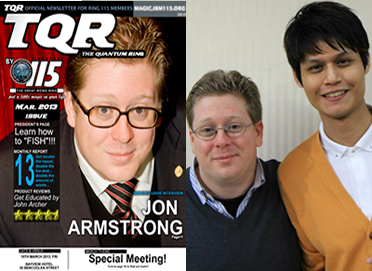 The history of the Art of Mentalism (Mind/Psychological Illusions) dates all the way back to the early 15th Century. Using a mixture of the 5 human senses with Psychology to give the illusion of a 6th Sense. Alvin Terence will ASTONISH, awe, entertain, motivate and humour you with his performances. Alvin Terence is also a writer. 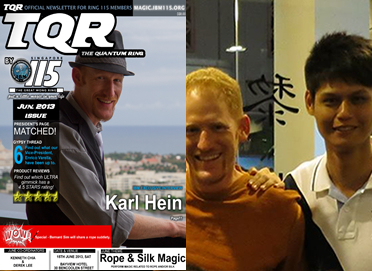 Alvin Terence has contributed to The Quantum Ring, a monthly magazine with nearly ½ a thousand subscribers both residing in Singapore and overseas. Some of his written materials have been published in The Linking Ring, a magazine in USA with nearly 15000 subscribers in 33 countries. 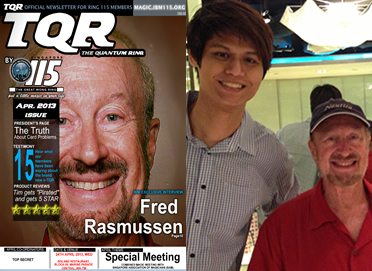 Alvin Terence also had to privilege to interview many high profile magicians across the global. 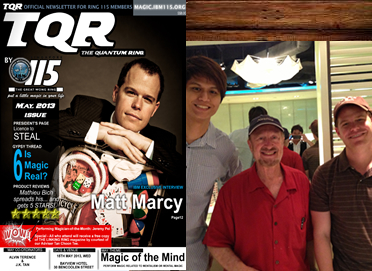 Be prepared to experience the Magic of Mentalism by Alvin Terence TODAY!